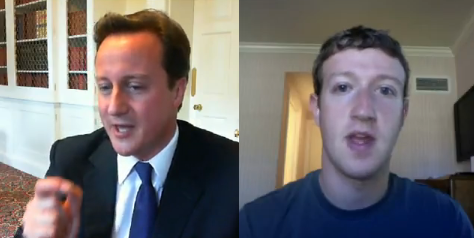 This awkward chat between Facebook’s Zuckerberg and UK PM David Cameron reportedly comes in aid of the UK’s Governments new campaign; The Spending Challenge. As we reported earlier this is all part of the British government’s plan to crowd source ideas to reduce the UK’s deficit. Oddly enough, Zuckerberg was in London just last month as part of company’s Developer Garage event. There had been reports that Zuckerberg had met with the British PM but no pictures have materialised to confirm it.